Something I haven’t tried baking at home yet, is biscuits. In fact my last experience was aged 12 at school during food tech class, when we were asked to make cookies. While my friends made the usual chocolate, ginger, perhaps even vanilla for the particularly daring, I had to take it one step further – mint choc chip with green food colouring. What came out of the oven was a luminous green, melted, chocolatey mess. I think the experience scarred me. 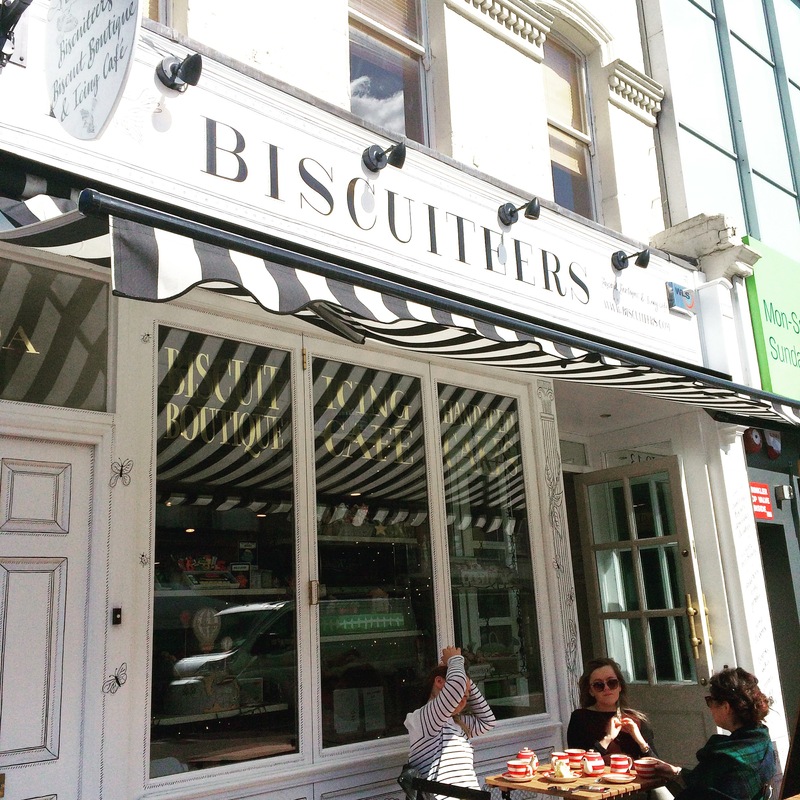 Following the rise of cupcakes, meringues and macarons, biscuits have recently been increasing in popularity, largely I believe, to Biscuiteers. 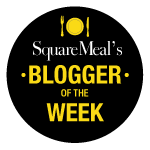 I first became aware of them a few months ago when I saw their creations being featured in a lifestyle magazine. The second I went onto their website and saw their Beatrix Potter range, I was in love! 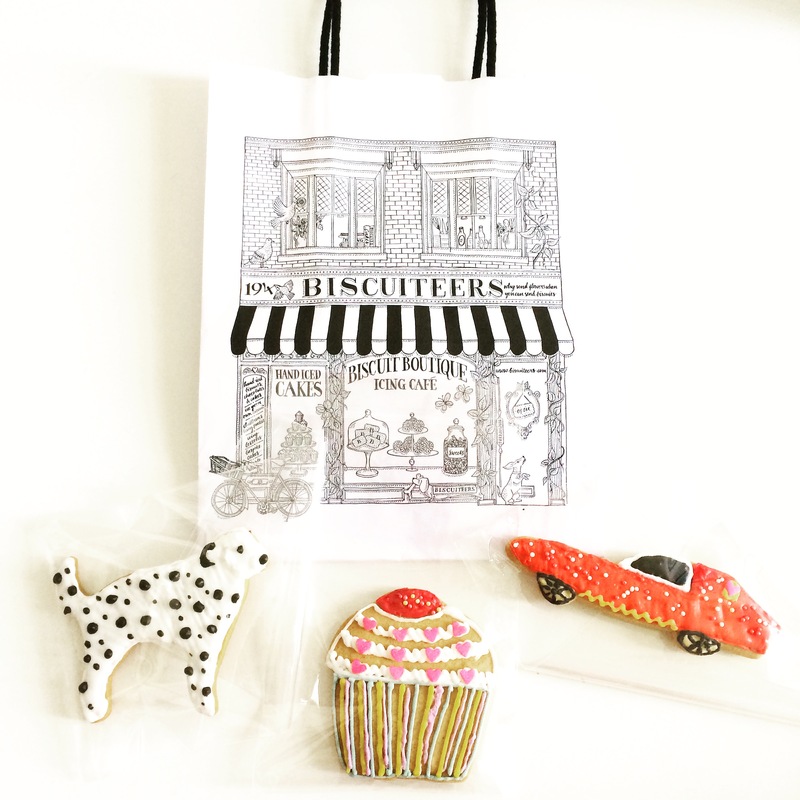 Biscuiteers offer a wide range of delicately hand iced biscuits for all occasions. 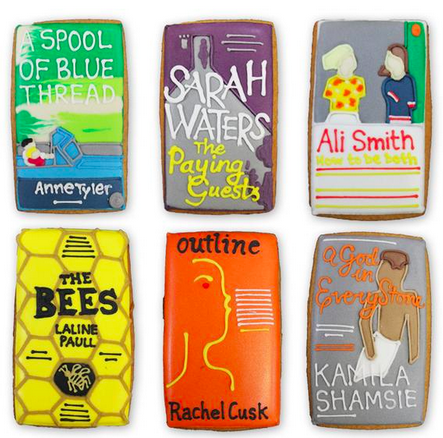 What I love about their business is that whatever idea comes into their head, or whatever is happening in the news, they can transform that into a biscuit – here are some they created for the Baileys Prize Shortlist, perfectly recreating the covers of the nominated books. 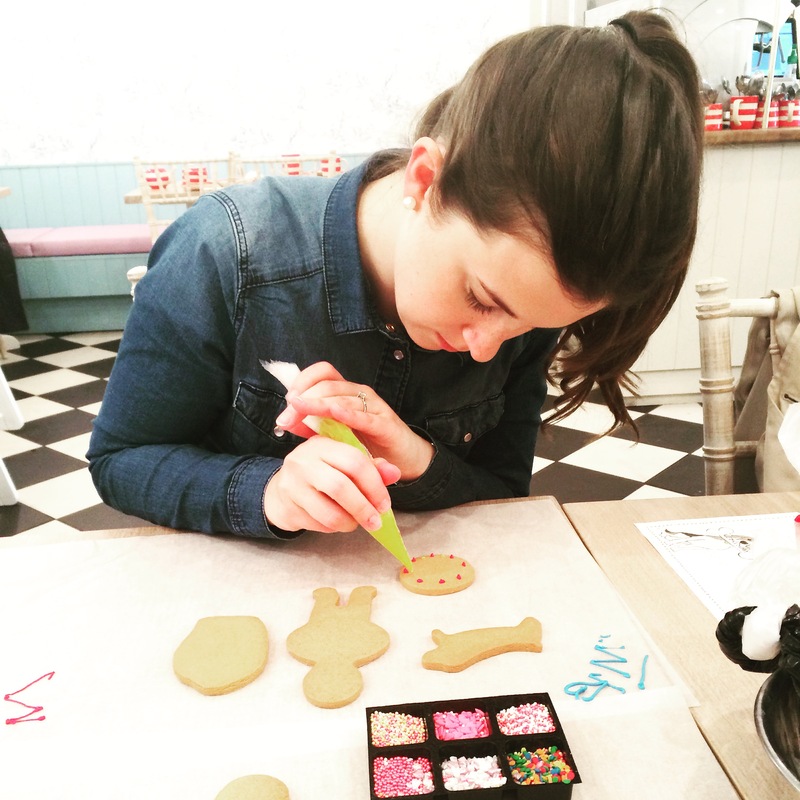 The icing cafe is a casual set up where you pop in to either of their branches (Clapham or Notting Hill), take a seat in the cafe and try your hand at icing some biscuits! 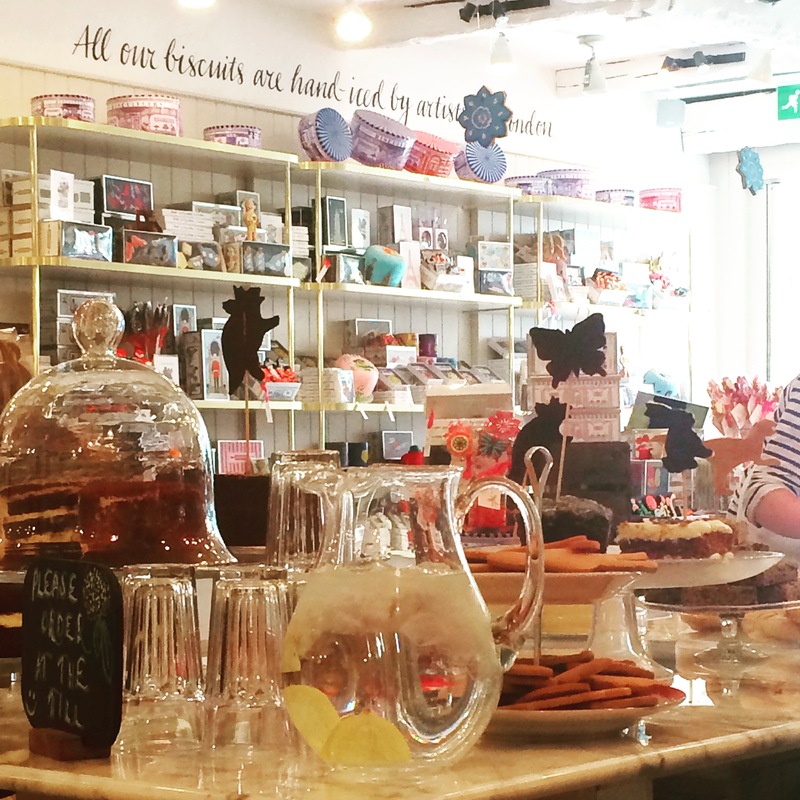 I went to the Clapham cafe (on Northcote Road) with Ceri where we were warmly greeted and seated at a table with a bowl of piping bags and a selection of biscuits to choose from. At the icing cafe you can pick three biscuits to ice, but we were also given an additional dog-shaped biscuit, thanks to their current partnership with Dogs Trust, a charity I’ve always supported. Drinks and cakes are also served in the cafe, so we ordered an ice tea and a milkshake to keep us refreshed during our icing session. Luckily we’d met up the night before for dinner for a good catch-up, because not much talking was done while we were at the cafe – it takes a lot of concentration and I soon discovered I wasn’t very capable of multi-tasking! However I was surprised to learn that I was actually not too bad at icing, considering it was my first try! I iced a cupcake, a car (or an attempt at one!) 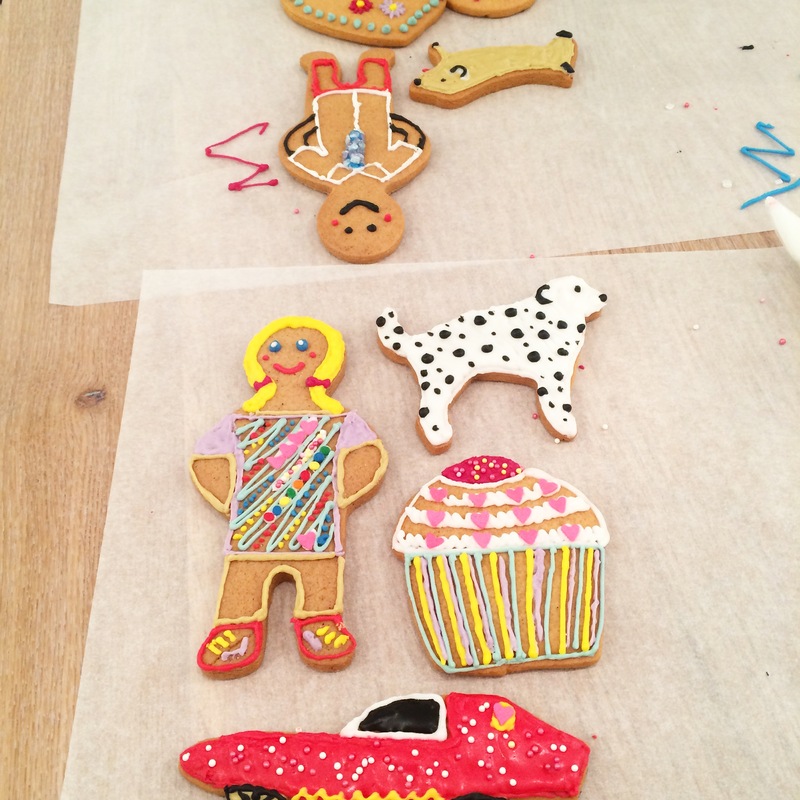 a ginger bread lady and a dalmatian! Each one took some time – luckily it wasn’t too busy in the cafe at that point so we were able to take our time. 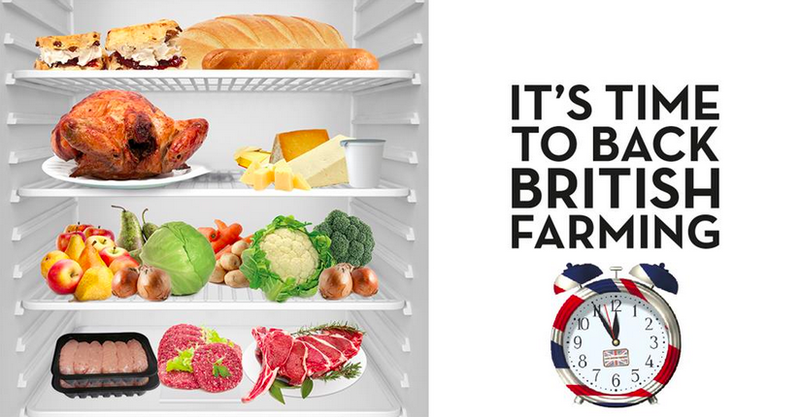 It definitely can’t be done in a rush! Once we’d finished, the biscuits went into an oven to dry the icing, and we enjoyed a nice cup of tea while we waited. We were then given the beautifully packaged biscuits to take with us. Here were mine when I got them home – what do you think? 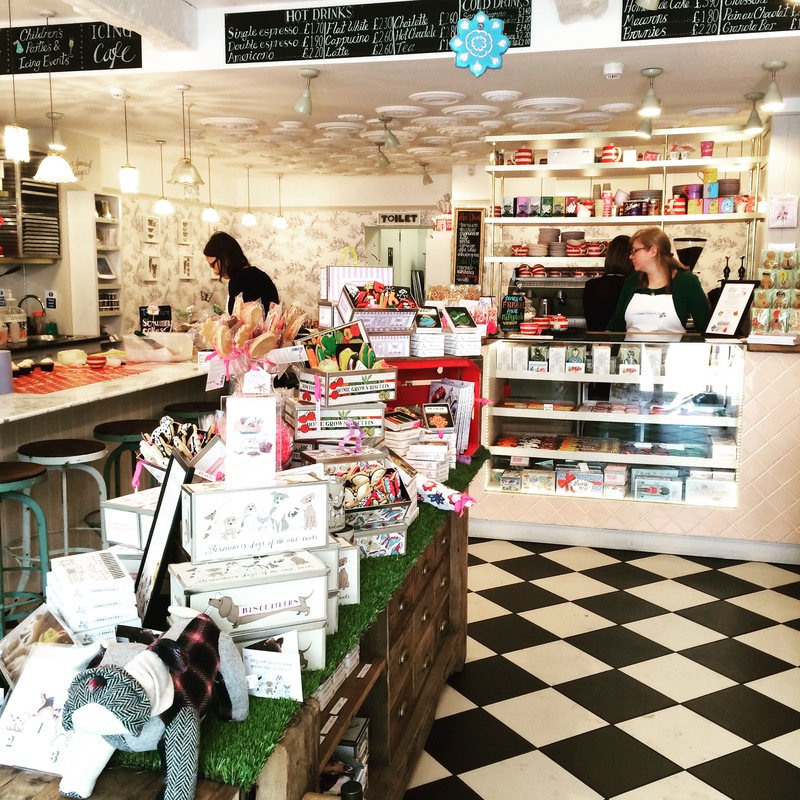 If you’d like to give the icing cafe a go, it’s £18.00 per person and you can buy a voucher on the website. 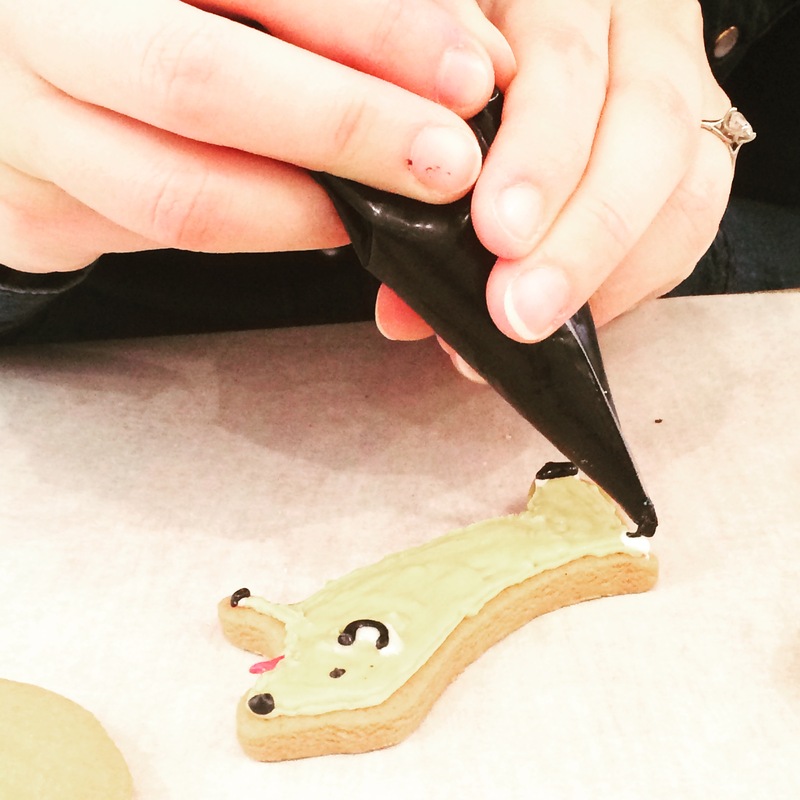 There’s also a ‘School of Icing’ class available where the talented Biscuiteers staff will teach you how to expertly ice a biscuit, which is £72.00 per person. 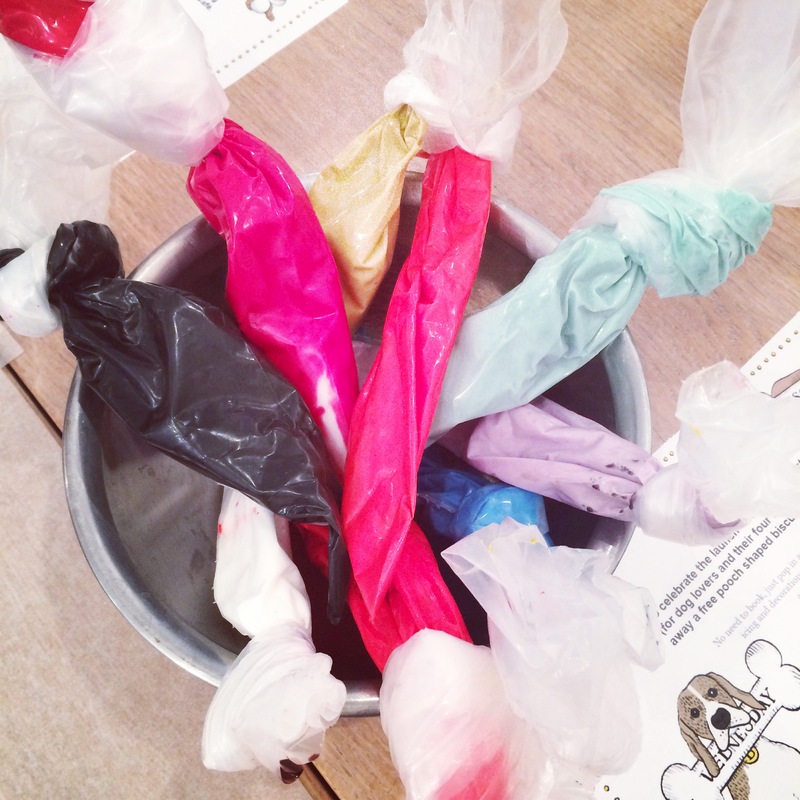 Many of these classes are themed – for example, some upcoming classes are ‘butterfly’, ‘gardening’, ‘vintage traveller’ and ‘superheroes’, so there really is something for everyone! 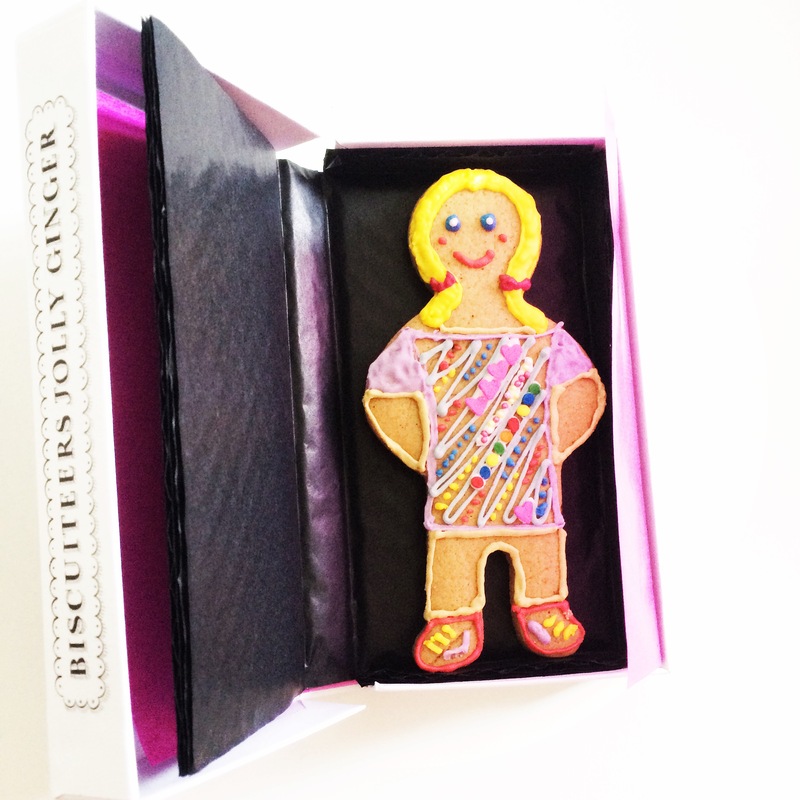 If you’d like to try some of their delicious biscuits, they are also available to purchase on the website, ranging from £6.00 for a jolly gingerbread man, to around £40.00 for a tin of themed biscuits. 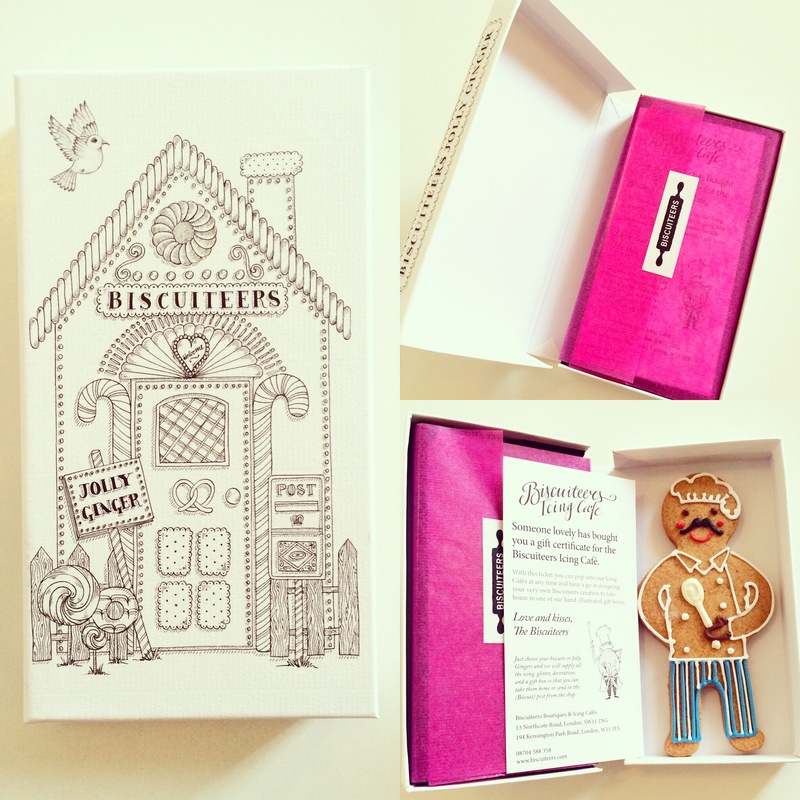 We bought ‘thank you’ biscuit cards for some of our suppliers for our wedding and they went down very well! 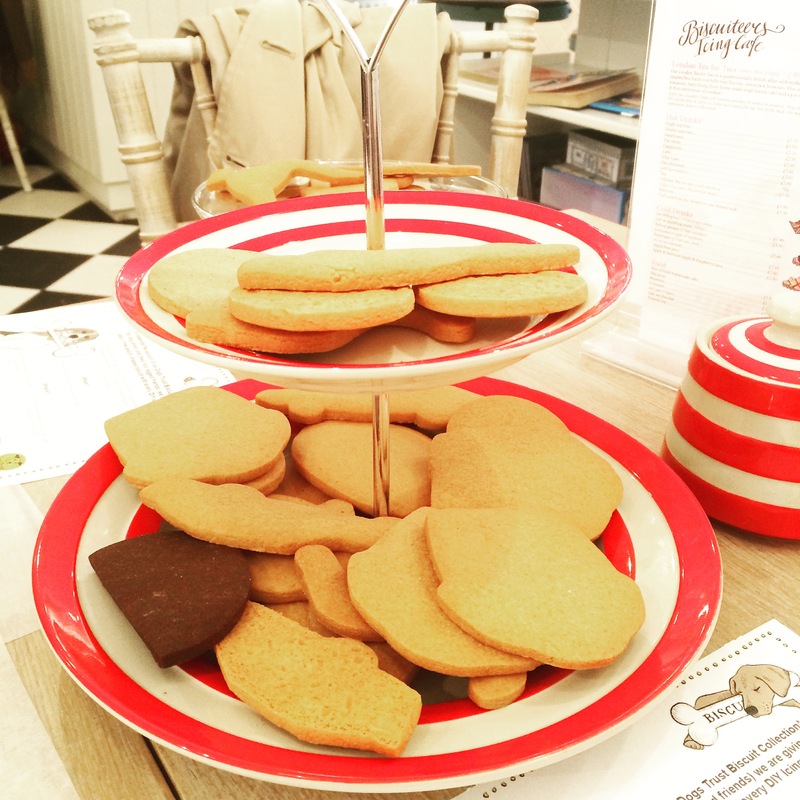 And if biscuits aren’t your thing (although I’m sure they are if you’re still reading! 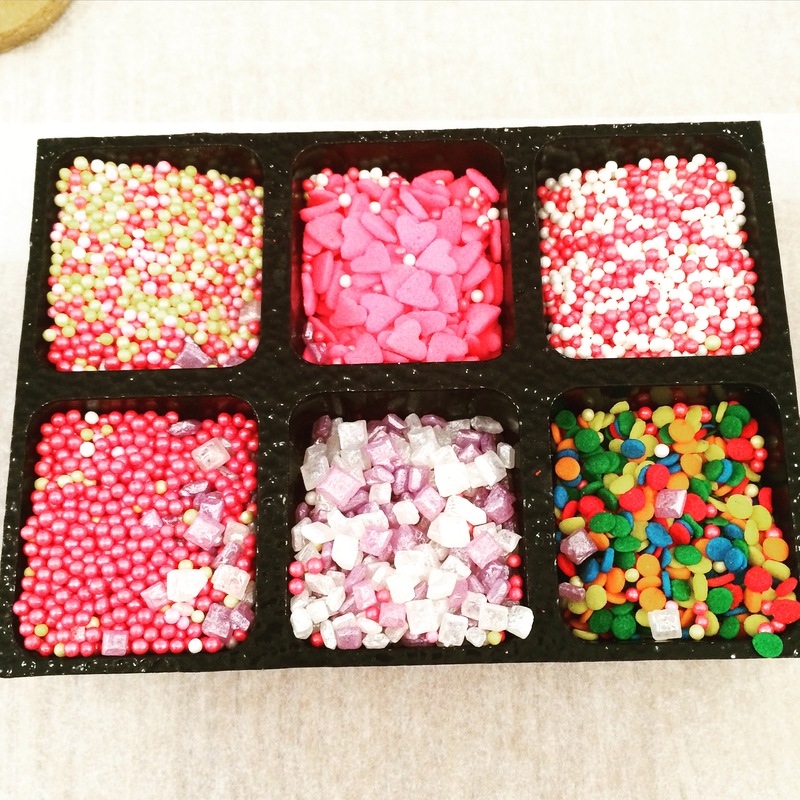 ), they also sell chocolates and cakes! 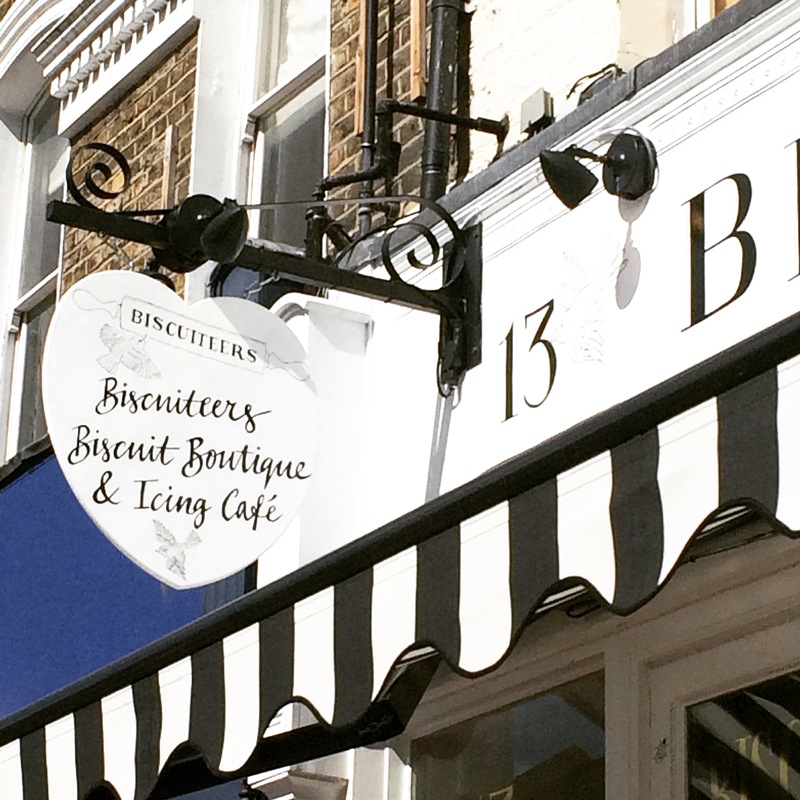 I was invited to visit the icing cafe by Biscuiteers but did not receive any payment. All views are my own.